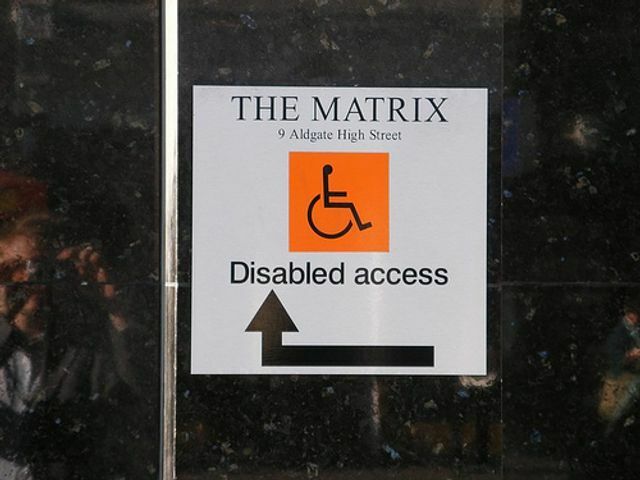 Are Access to Work grants for disabled employees the Government's best kept secret? In May 2017, the Government published a report following its ‘Disability and employment gap inquiry’. It was no surprise that the report concluded that disabled people had a much higher unemployment rate than those without disabilities, but the gap is startling. The report found that by mid-2016, 51% of disabled people aged 16-64 were unemployed compared to 19% of non-disabled people, indicating that employers were more likely to employ non-disabled candidates; and reasonable adjustments were not being made leading to disabled workers leaving the workforce. This is evident in the reports finding that ‘some 400,000 people leave the workforce after developing a disability or work-limiting condition each year’. The Government fund an ‘Access to Work scheme’ which by 2017 had assisted 35,000 disabled people engage in the workforce. However, the Government acknowledges that more can be done to raise awareness of the scheme referred to as its “best kept secret”. The aim is to increase the schemes usage by 65% by 2020.
Who qualifies under the Access to Work scheme? If you have an employee in England, Scotland or Wales who is 16 years old or over and disabled or in need of additional help to carry out their job, they might be able to apply for an Access to Work grant to obtain financial or practical assistance to enter and remain in the work force. However, this is subject to the condition that the help they need cannot be covered by the employer making reasonable adjustments alone. How do you access the scheme? The application is made by the employee directly, online or by telephone. A handy link to the application can be found on the gov.uk website. Applicants will need to explain what their condition is, how it affects them at work, what help they are already getting and what else could be done to help them. A downside of the scheme is that the employee or employer will have to ‘buy in’ the items or services needed (once a grant has been approved), and claim the refund thereafter. However, those who are out of work cannot apply to Access to Work until they have an offer of employment. Depending on the specific needs of the employee, a grant can be obtained for specialist equipment such as ergonomic chairs or software which can assist workers who are learning disabled, or have visual or physical impairments. It is also possible to obtain funding for Sign Language interpreters, specialist transportation costs and support workers. The current cap for new claims is £42,100 (updated every April). •Employers with less than 50 staff – Access to Work can pay 100% of the approved costs. •Employers with 50 to 249 staff – the employer will have to pay the first £500 and Access to Work can then pay 80% of the approved costs up to £10,000. •Large employers with 250 or more staff – employer will have to pay the first £1,000 and Access to Work can then pay 80% of the approved costs up to £10,000. •Support that an employer used to provided, but which has stopped.